PATNA: From the frying pan into the fire: This is what exactly what looks like the present condition of RJD legislator Tejashwi Yadav, now leader of opposition in the Bihar assembly. In July 2017, he had lost the post of the deputy chief minister after JD-U chief Nitish Kumar suddenly broke away from the ruling Grand Alliance and formed his new government with the BJP. RJD, along with the Congress, was the part of the then ruling Grand Alliance then. Post switching of side, Kumar though continued as the chief minister but Tejashwi lost his post to BJP’s Sushil Kumar Modi. After change of power in the state, the new government issued notices to Tejashwi to vacate his bungalow which was allotted to him for being the deputy chief minister but he refused to oblige saying no bungalow has been earmarked for the Dy CM in the past. In his support he said even Modi too stayed in his Polo road bungalow for years after quitting the post but none questioned. After he got notices to vacate his bungalow, Tejashwi then moved the Patna high court but failed to get any reprieve both from the single bench and double bench. As a last ray of hope, he then moved the Supreme Court but the top court not only dismissed his plea but also imposed a fine of Rs50,000 on him. “What is this luxury of litigation? Precious judicial time has been wasted,” a bench comprising Chief Justice Ranjan Gogoi, Justices Deepak Gupta and Sanjiv Khanna was quoted as saying in the local media today. 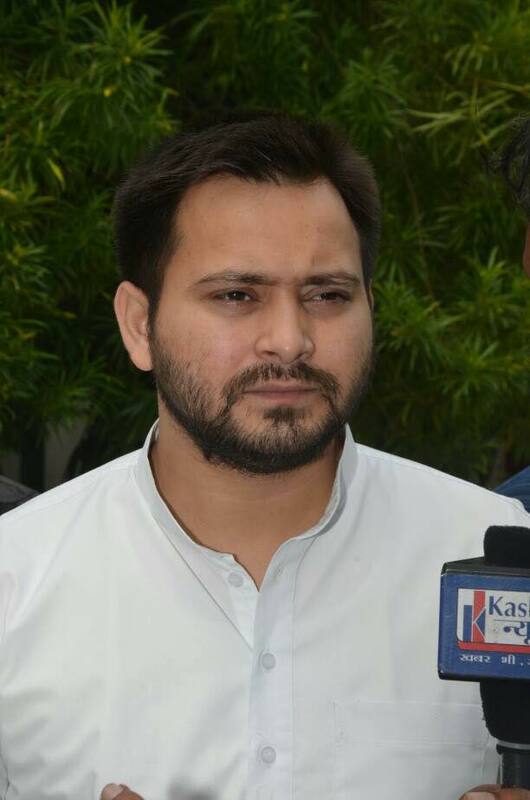 The SC also imposed a fine of Rs50,000 on Tejashwi for pursuing a litigation up to the top court even after two benches of the high court had dismissed his plea.